Ellie knew there was something different about her. She was unlike no one else. Ellie can read minds from a single touch. She also starts off having dreams of flying that to her feel so real, and when she meets Michael, he helps her to realise that she isn't dreaming she's flying, she actually IS flying. She then discovers that Michael also shares the same unique powers. Michael sees Ellie at school and recognises her from somewhere, and it turns out they met a few years back in Guatemala. Ellie's parents are professors, and they travel in the summertime to various locations to teach farmers better ways to have improved land. Michael is handsome, charming and sweet. But Michael has a secret, and when Ellie discovers that secret, she feels relieved and glad that she's finally found someone who is just like her in her abilities. When Ellie starts to remember Michael from the past, they slowly get closer and eventually romance blossoms. They are both determined to discover what they are and how they got that way. The more and more they find out, the scarier their situation and lives become. This book is the first book in the series. The second book is called 'Eternity'. Throughout most of the story, Ellie and Michael go through tasks where they try to discover who and what they are, and their family backgrounds, etc. In terms of characters, I liked the relationship between Ellie and Michael. I like Ellie's personality. I believe she is a strong female. Michael seems mysterious at first, and then you find he turns into a like-able character, which is good. The ending I found quite gripping, as you are still left in the unknown, so it makes you want to carry on into the next book in the series. I want to find more about what they are, and if their relationship is still strong. In general I enjoyed the storyline of this book. 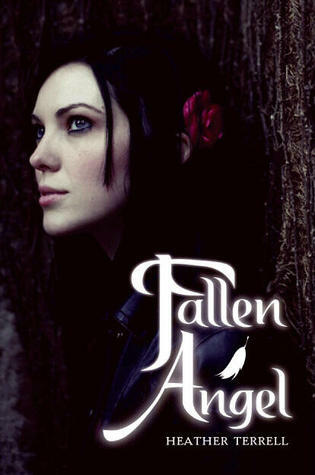 I love books about angels, nephilim and all sorts of mythical creatures. I love the way it was written. 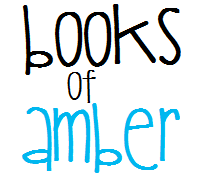 The chapters are nicely short, so if you need a break, it's got easy places to stop for one. I gave this a four star rating because I would recommend this book as I did enjoy it, and I'm not sure if I would read it again, although I did enjoy the story. Overall I recommend this book to you if you are into books with this sort of theme.